Last week a story was published by Star Magazine suggesting that Jennifer Hudson had “allegedly” parted ways with her fiance David Otunga & the claimed the upcoming wedding was off. If you let them tell it they “are on the outs, clashing over Jennifer’s career obsession, commitment issues and reluctance to have more children.” We’ll of course that rumor had no value it as Jenny’s reps as set the record straight. 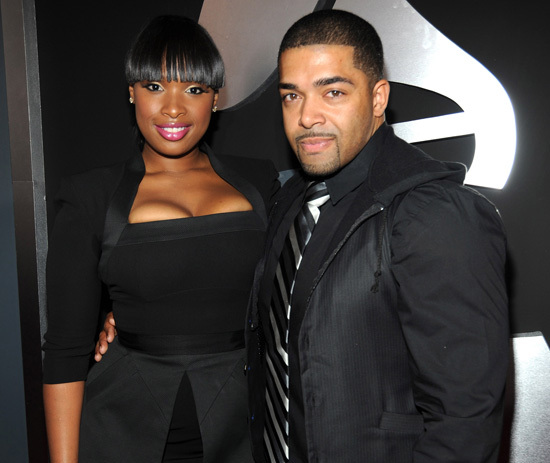 Jennifer Hudson’s rep is denying reports that she and fiancé David Otunga have called it quits. “I can confirm that the story is not true,” Jen’s spokesperson told the E! network. This entry was posted in RUMOR CONTROL and tagged DAVID OTUNGA, JENNIFER HUDSON. Bookmark the permalink.